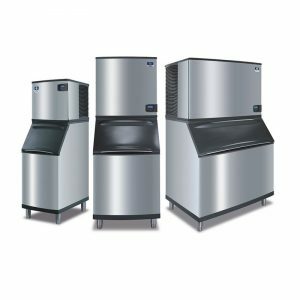 When it comes to cutting-edge ice technology, GMR Supplies can offer the best selection of Manitowoc ice machines in Western Australia. 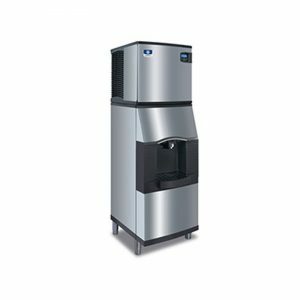 With their robust features and space-saving designs, our units make a cost-effective tool for daily ice production. 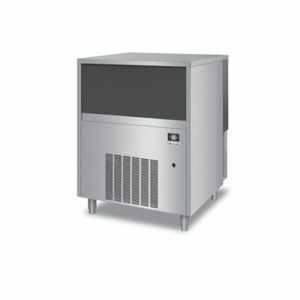 Our units come in smart designs to produce fresh, clean ice at all times. 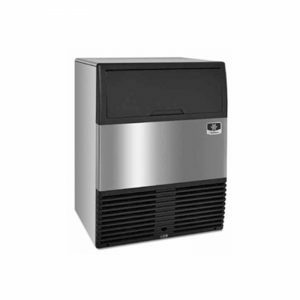 These have acoustical ice sensing probes, easy-to-operate dispensers. 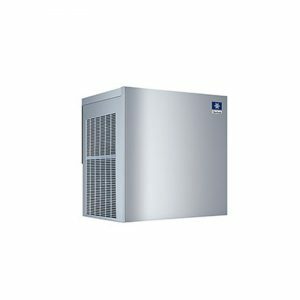 The units also come with energy-efficient functions to reduce power costs without compromising ice quality. 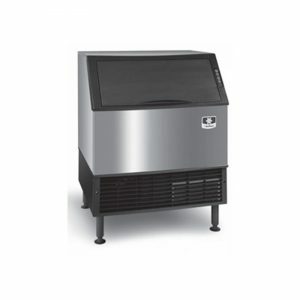 Every icemaker is constructed with durable chassis, making them a prime addition to your home or business. 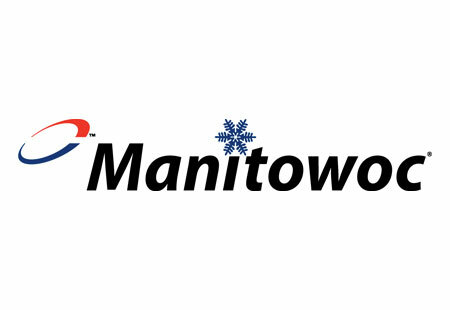 Browse our selection to view available Manitowoc units from GMR Supplies. 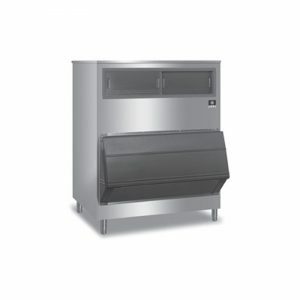 Contact us to get the complete specifications of our products.